The lengthy wait for AirPower is almost over — but not yet. A new report, citing industry sources, claims Apple’s new charging pad will arrive in late March. If the information is accurate, that means the long-awaited launch is right around the corner. Will we see it during Apple’s March 25 event? It’s been an exciting week for Apple fans. Monday brought us two new iPads. Tuesday brought new iMacs. And Wednesday brought new AirPods with hands-free “Hey Siri” and better battery life. Sadly, the early Christmas ended there. There were suggestions that a new iPod touch would appear on Thursday, and some felt Apple would top off the week by finally adding AirPower to its Store. But it seems we’ll have to wait a little bit longer yet. 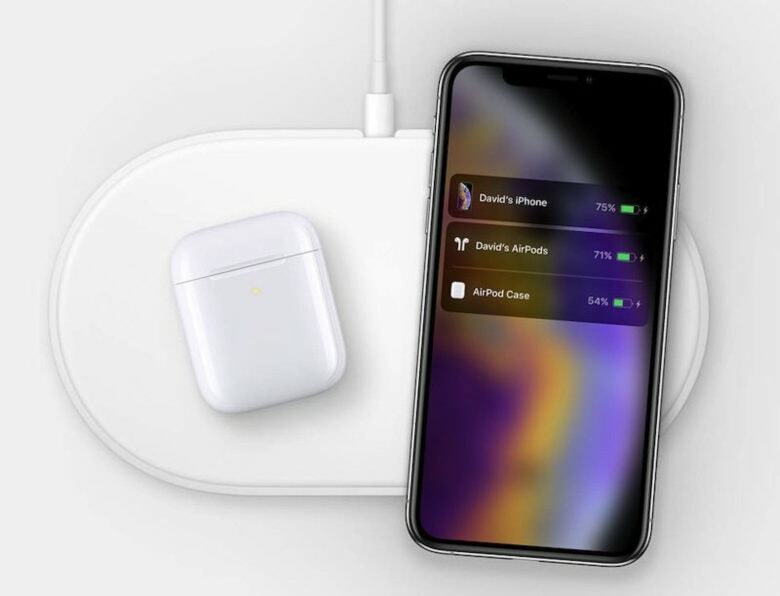 AirPower will make its debut in late March, according to a Digitimes report. The launch is expected to provide a significant boost to one Apple supplier. Lite-On, which manufactures bright rectifiers for the charging pad, will see a massive boost in revenue for the second quarter, the sources add. There’s just over a week left in March, so if this information is accurate, it means AirPower will launch any day now. We’ve already seen references to AirPod in recent iOS 12.2 betas. The device has even reappeared (albeit briefly) on the Apple website. This certainly indicates that Apple is gearing up to start selling the device soon. We will know more on March 25? It seems unlikely Apple will mention AirPower during its March 25 event. This week’s hardware refreshes seem to have been purposefully quiet so that Apple can focus on its new subscription services next week.